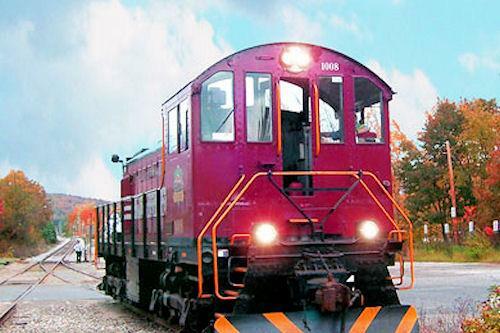 Only a two-hour drive from Boston,The Winnipesaukee Scenic Railroad departs Weirs Beach and Meredith for a one or two-hour lakeside ride aboard '20s and '30s train cars. The train travels to Lake Winnipesaukee's southern tip at Alton Bay before making a U-turn. It's a nostalgic trip with wonderful views over the lake and mountains. In the fall period they also operate special four hour foliage departures which include lunch. These are very popular and advance booking is recommended. 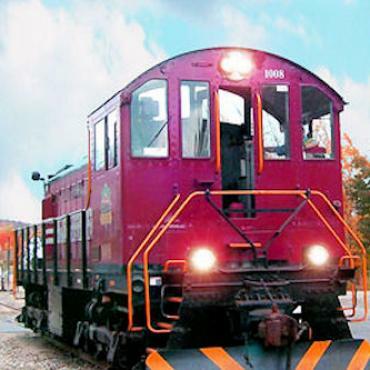 Please call Bon Voyage to pre-book your Lake Winnipesaukee Scenic Railroad tour.